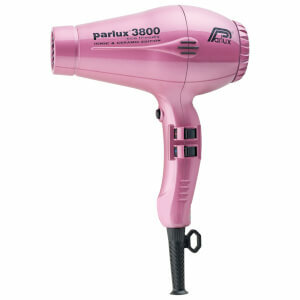 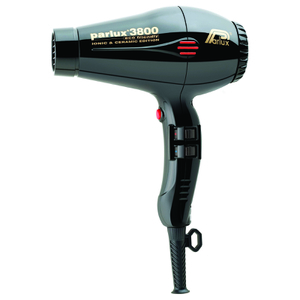 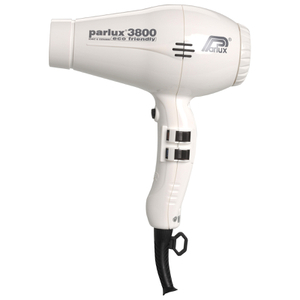 A unique model from Parlux, the 3800 Eco Friendly Super Compact Dryer melds high quality with environmentally-conscious creation. 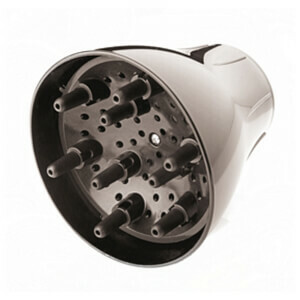 Featuring ionic and ceramic technology, this product is the key to a smoother, shinier blow dry. 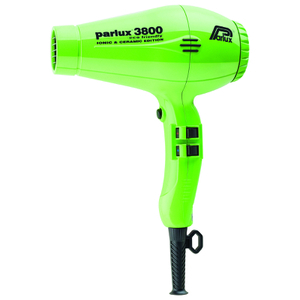 A built-in silencer and a 2100 watt motor ensure maximum power without the noise that often comes with it. 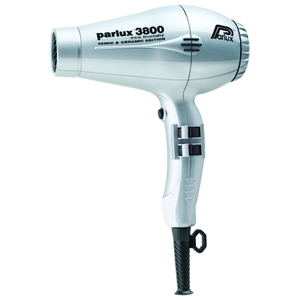 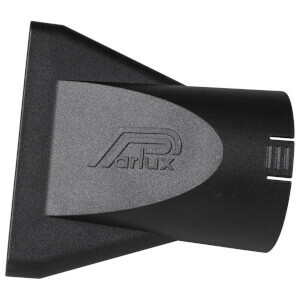 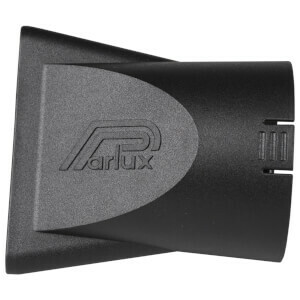 The Parlux 3800 comes equipped with four temperature settings and two speed settings, giving you total control.